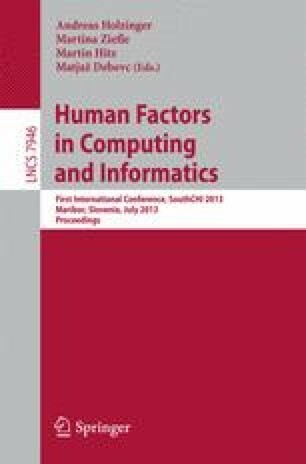 The “Design Culture for Ageing Well: Designing for ‘Situated Elderliness’ ” special track focuses on everyday practices and notions of ageing that can be relevant to Human Computer Interaction (HCI). In collaboration with senior associations, designers and theoreticians we elaborate on how newer notions of ageing might inform HCI design. With this track, we concentrate on bottom-up practices of ageing in everyday life, such as used language (visual and verbal) and diverse practices of senior communities (e.g: in different cultures). Our ambition is to go beyond framing support for ageing through a disability-support assistive lens and explore new approaches to designing through ageing well and life experiences as sources for innovations.